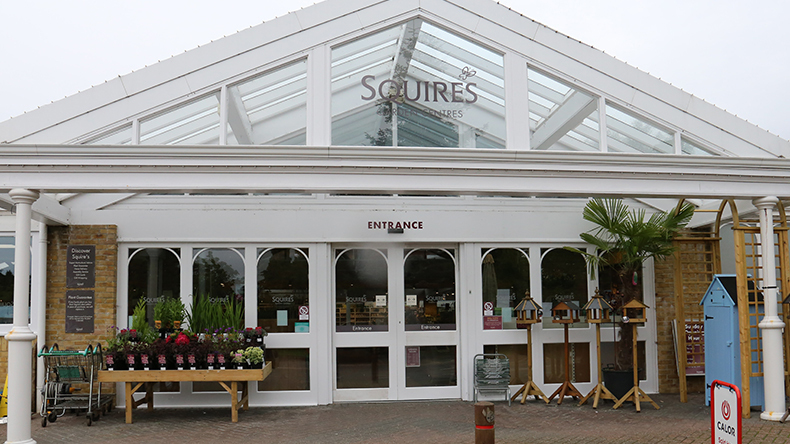 Squire’s Garden Centre, Hersham was GCA’s ‘Best Garden Centre’ and ‘Best Restaurant’ in the South Thames Area 2017 and 2018. 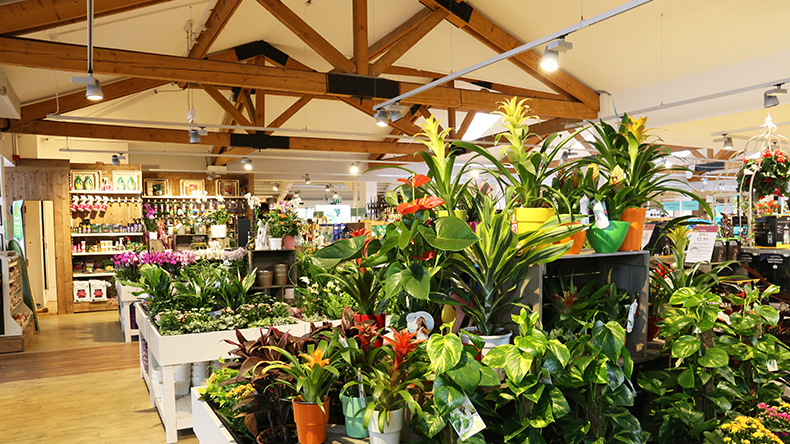 It has recently been refurbished and extended, and you can discover our fully opening plant canopy. 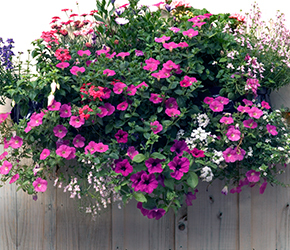 This modern technology keeps our plants, trees and shrubs in excellent condition and protects customers from the weather. 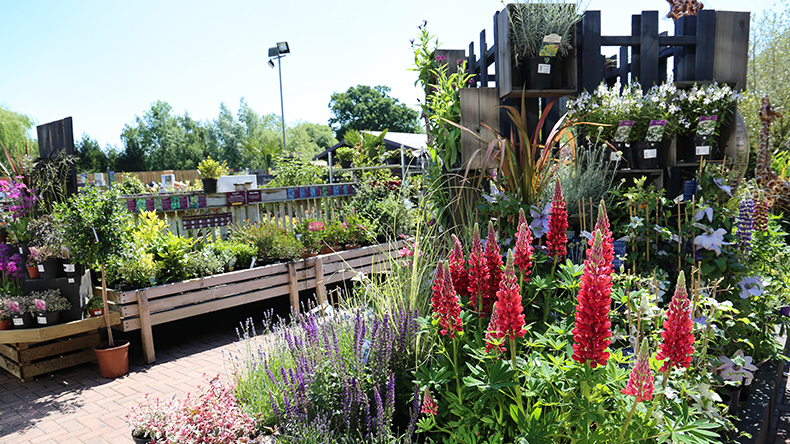 Whether you are an experienced gardener or a complete novice, browse our products to gain inspiration and ideas for your own garden. 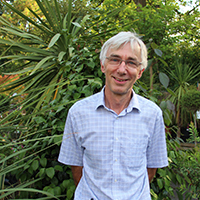 As well as this, our team of enthusiastic, knowledgeable and friendly staff are on hand to share their expertise. 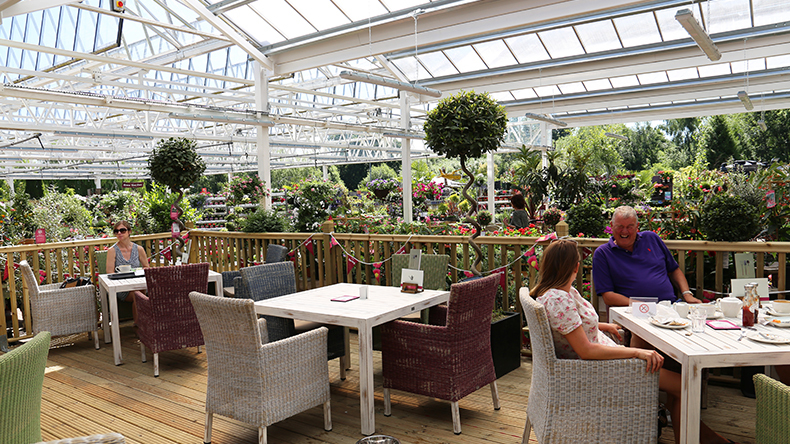 Our garden centre has a stylish Café Bar, which was completely refurbished in 2017, serving breakfast, lunch and afternoon tea, with comfortable indoor seating and a veranda with a view of our beautiful plants. 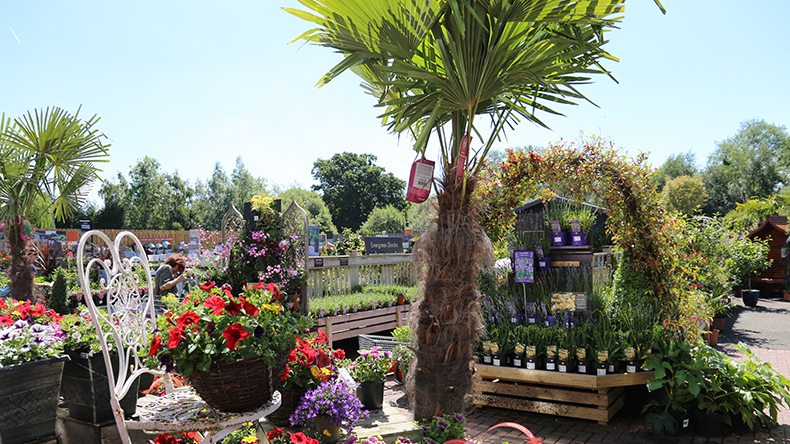 The centre stocks a beautiful range of houseplants, gifts, BBQ’s and houseware that complements the outdoor area’s inspirational display of plants and pots. 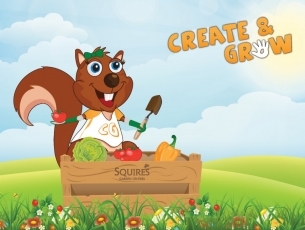 There is also an excellent calendar of adult and children’s events throughout the year. 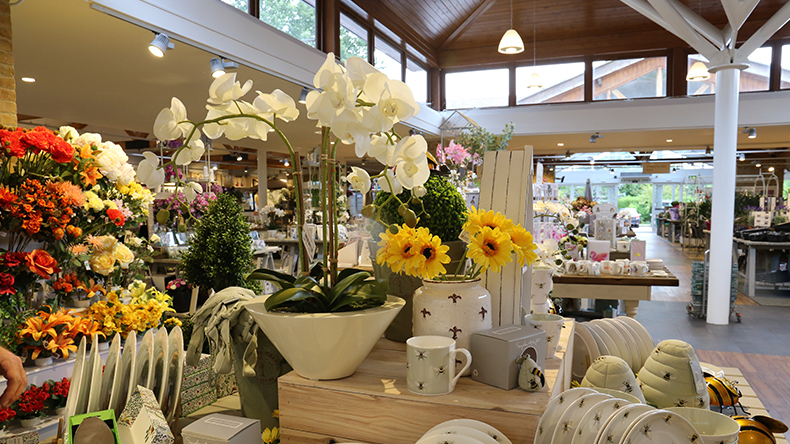 Finally, our garden centre is a Premier Stockist for Barlow Tyrie garden furniture. 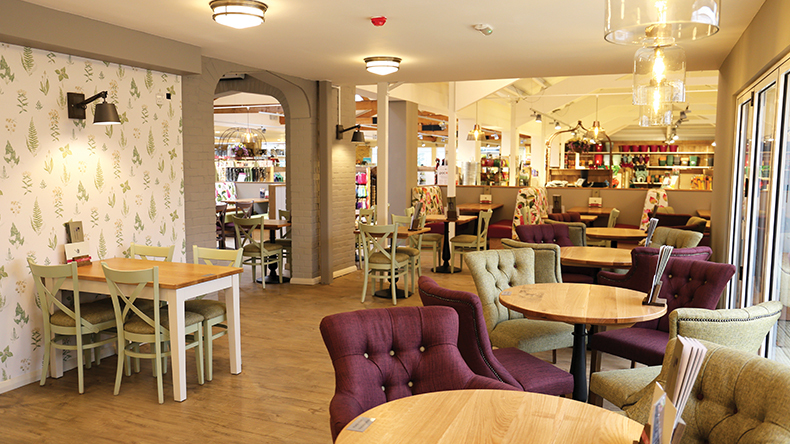 We are delighted to be supporting Macmillan Weybridge as our charity of the year until July 2019.